The Tom Coughlin Jay Fund Foundation helps families financially, emotionally, and in practical ways when a child is diagnosed with cancer. Heidi Brown’s daughter, Maegan was diagnosed with Hemophagocytic lymphohistiocytosis or LHL when she was 17 years old. Heidi is a nurse and her ex-husband an engineer. But as a single parent, Heidi was having a difficult time making ends meet once the bills for Maegan’s treatments started piling up. The Tom Coughlin Jay Fund Foundation is a nonprofit that helps families financially, emotionally, and in practical ways when a child is diagnosed with cancer. 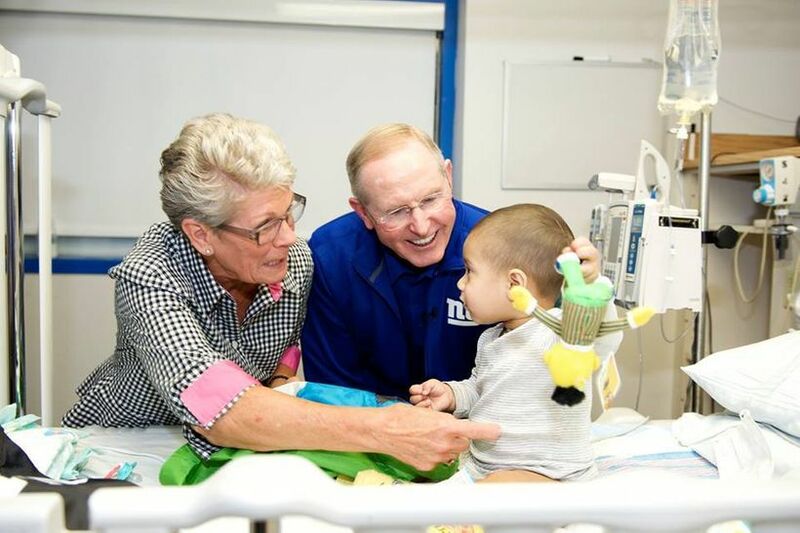 Led by two time Super Bowl winning NFL coach, Tom Coughlin, the foundation fills a need in local communities in New York, New Jersey, and Jacksonville, FL. The Tom Coughlin Jay Fund Foundation’s financial literacy program was designed to help families get their finances back on track after a child is diagnosed with cancer, and for Heidi, that coaching made all the difference.